A specially designed apparatus enabled leather pouches containing mail bags to be exchanged with a moving Travelling Post Office (TPO). Pouches were hung from track-side standards or train-side ‘traductors’ to be caught by nets. The first successful mail-bag exchange was in 1838. Also known as the Post Office Underground Railway, this subterranean line connected sorting offices with London railway termini. 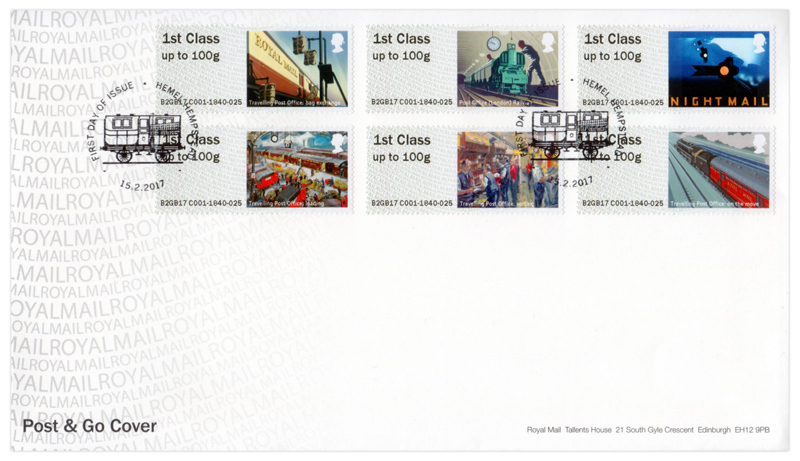 Operating between 1927 and 2003, it was renamed Mail Rail in 1987. Up to 40,000 mail bags were carried daily between Liverpool Street and Paddington over 6.5 miles (10.5km). Three years after the GPO Film Unit’s Night Mail film was released, in 1939 graphic artist Pat Keely designed an iconic poster that captured the essence of TPO trains. In excess of 70 were in operation at this time, transporting, sorting and despatching 27 million letters every day and night. ‘Euston Station: Loading the Travelling Post Office’ is a 1948 poster designed by artist Grace Golden. Main-line railway termini such as Euston station in London became hives of activity as dozens of mail vans crowded in to have their post unloaded for despatch across the country via the TPOs. A key feature of Travelling Post Offices was that mail was sorted while on the move. The Up Special TPO from Carlisle was the longest TPO in the world and could have 50 highly skilled postal staff working on it, while the smallest of mail trains could have just a single sorter. 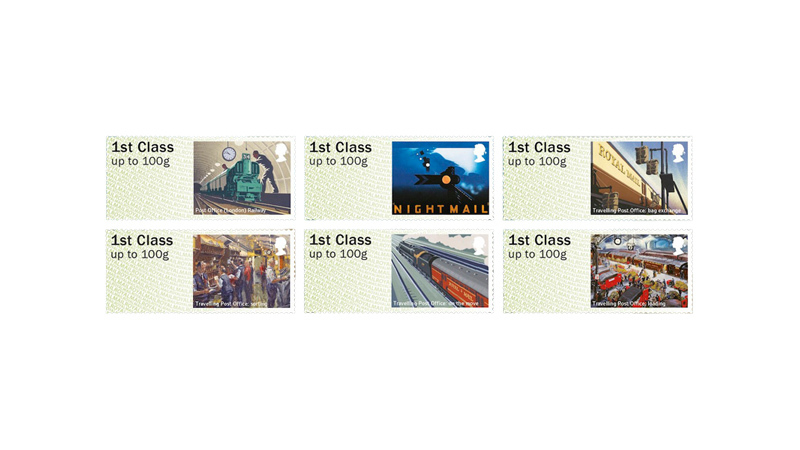 The first bespoke Travelling Post Office carried mail in 1838. By the 1930s there were 130 TPOs operating both night and day, with four exclusively functioning as mail trains. Day services ceased following the Second World War and the final TPO services ran on 9 January 2004.